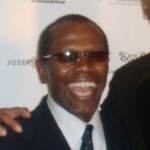 Roger “Raj” Thomas (Ernest Thomas), the show’s protagonist, is a teenager living in a house in Watts with his divorced mother Mabel and his younger sister Dee. Raj is an intelligent, well-mannered, young man who sports large, black horn-rimmed glasses and has aspirations of becoming a writer. 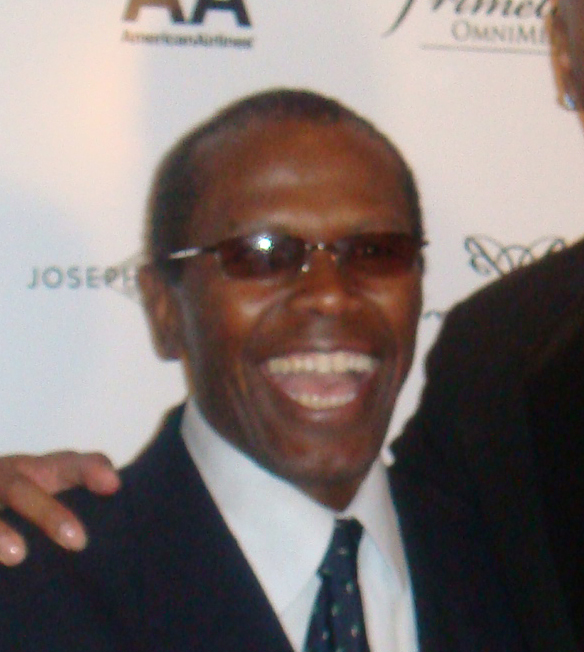 Dwayne Clemens Nelson (Haywood Nelson) is the youngest member of the group. Dwayne has an unassuming, good-natured demeanor and suffers from debilitating shyness and acute fear of the dark. Roger pursues his dream of becoming a famous writer.